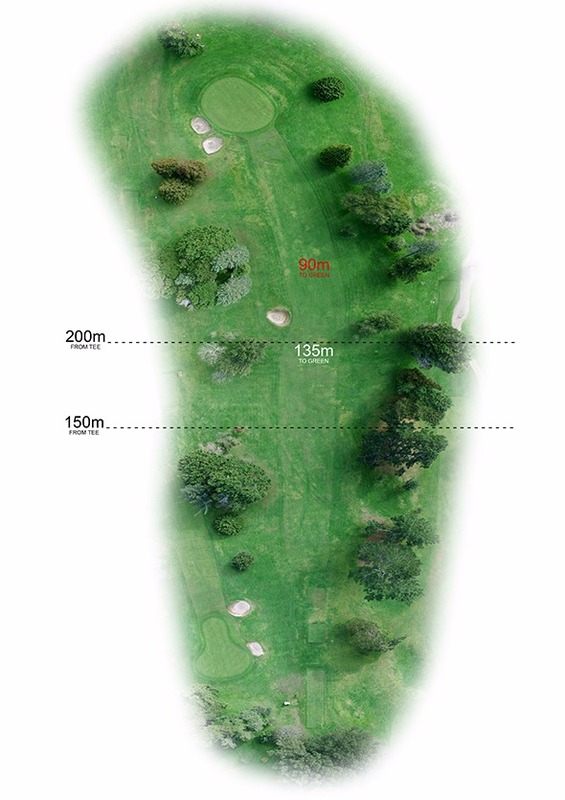 A short par 4 at only 333 metres, your drive needs to stay to the right-hand side of the fairway to avoid a deep bunker on the left and a small plantation of mature trees. 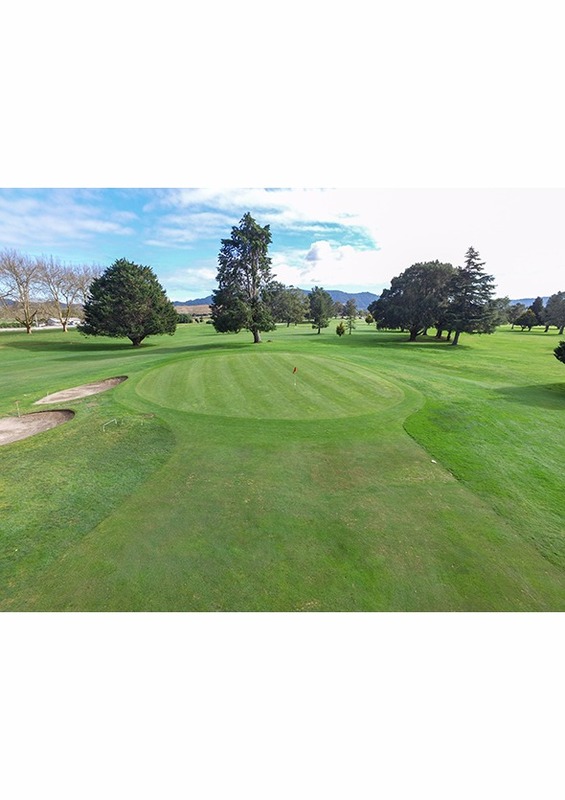 A short second shot to a large, flat green guarded by 3 left sided deep bunkers. It all started with electric motors. In 1955, Pat Greene started his own rewinding business from a small room in Milton Street. Today, our team include Mandi Greene (Pat’s Granddaughter) and 6 experienced workshop and customer service staff with combined experience of more than 61 years! As service agents for most leading brands of electrical equipment, we can source a large range of spare parts for our clients, ranging from DIY to tradesmen in construction, automotive and industrial sectors to major processing plants in the dairy industry, farming industry, hospitality industry and the leisure markets. Greene Brothers are authorised service agents for leading brands AEG, Black & Decker, Bosch, Dewalt, Dremel, Hitachi, Karcher, Makita, Milwaukee and Vax as well as many other brands. Greene Brothers also have a spa and pool division. We have a dedicated service technician to cater to all your service and care requirements. Our showroom carries a range of spa and pool chemicals and filters plus accessories. They are to go with our existing product range of electric motors, pumps, compressors, generators and water blasters! 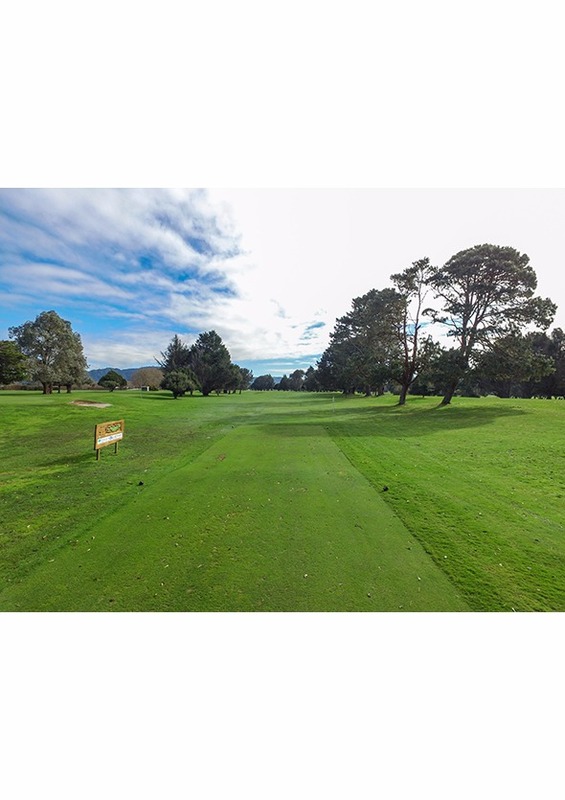 We are locally owned and operated and servicing the Waikato since 1955. We are built on a foundation of knowledge and experience with a solid reliable reputation. 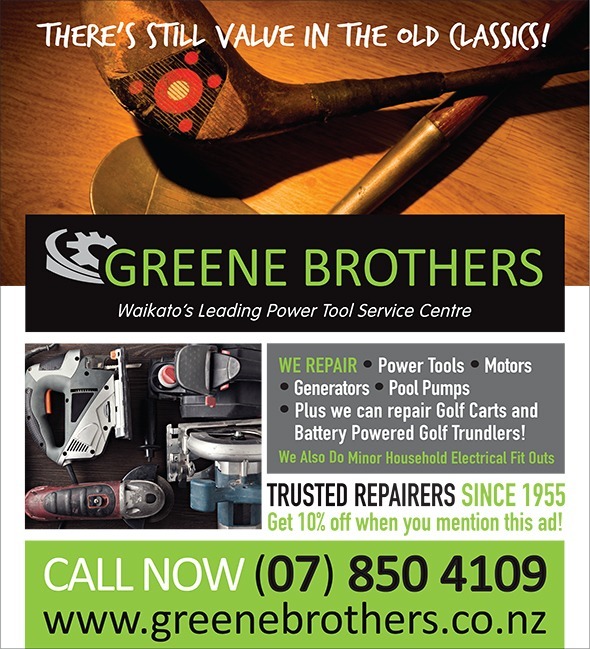 Greene Brothers are YOUR one-stop sales and service centre for all your electrical equipment.